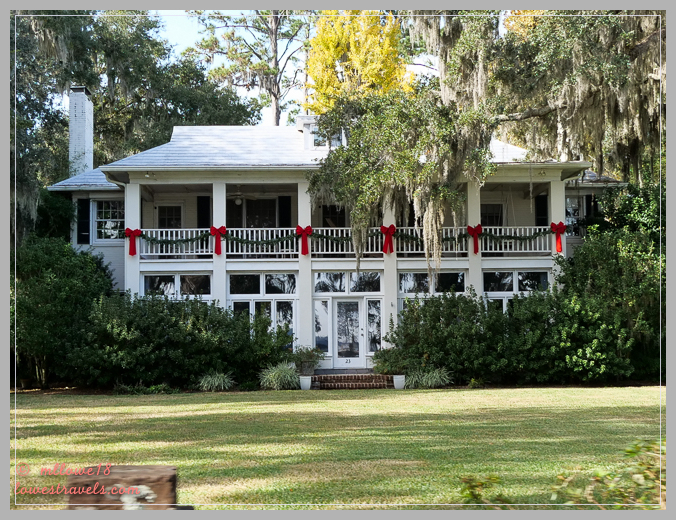 Skidaway Island was a good place to pause so Steve could fly to Tucson, AZ for his quarterly oncology checkup. Happily, the doctor once again gave him two thumbs up! 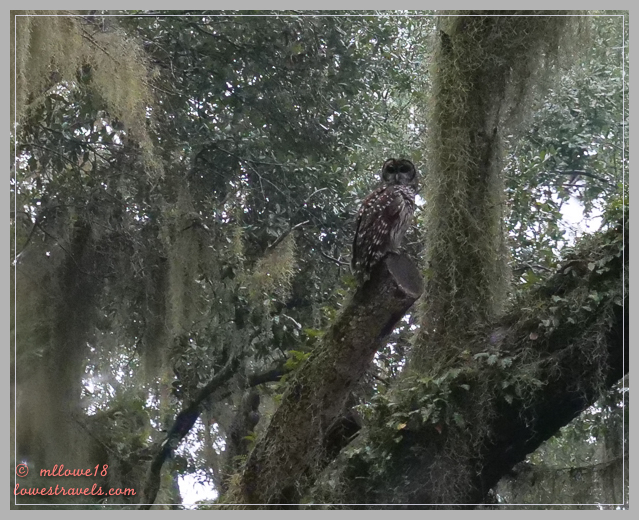 A Barred Owl came for a visit – isn’t he beautiful? With Steve away for a couple of days, I explored the Moon River District located near our campground. 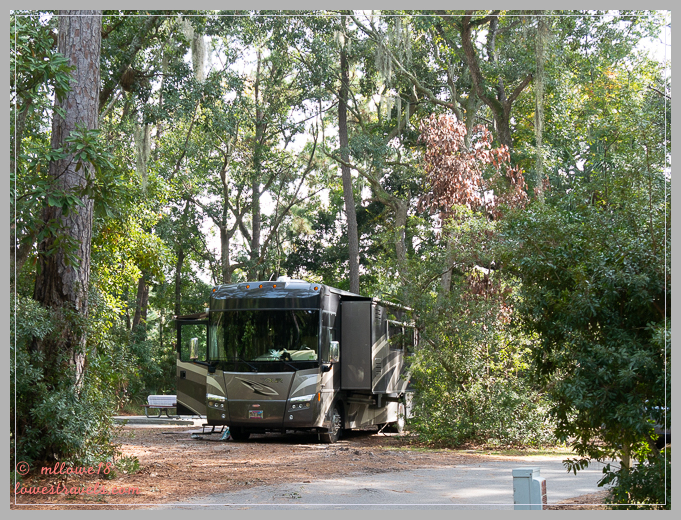 It’s steeped in all things history, nature, and education, and made up of six sites including our campground. 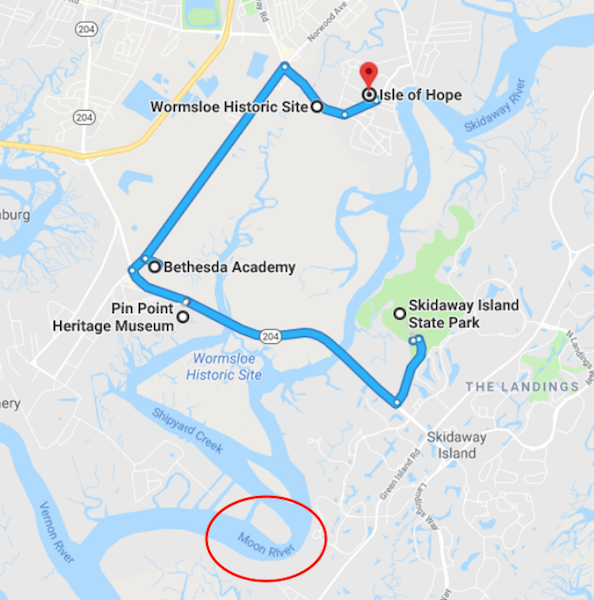 I visited Pin Point Heritage Museum and drove through Bethesda Academy, then visited Wormsloe Historic Site and the Isle of Hope. 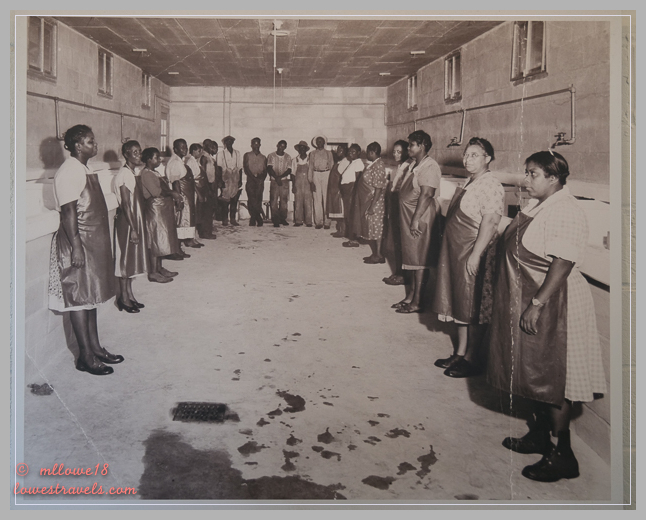 Pin Point Heritage Museum tells the history of Pin Point, home to one of the few surviving Gullah-Geechee cultures of the Sea Islands region. 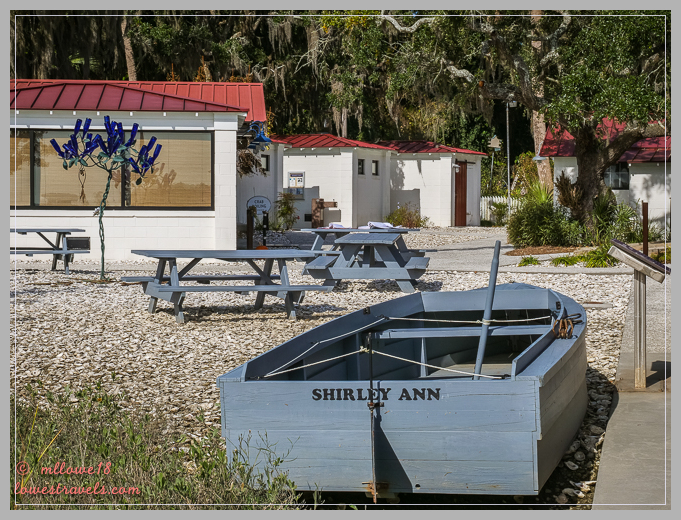 The isolated community has celebrated the Gullah-Geechee heritage, which is a creole culture and language forged by African slaves from a mix of African and European components. It’s been carried on by their descendants to the present day. About 300 people are direct descendants of the first residents. A well-known native son, U.S. Supreme Court Justice Clarence Thomas, was born here. After about an hour of touring I’d say it was the most unique and culturally-rich heritage site I’ve ever visited – I’d recommend it to anyone coming to this area! 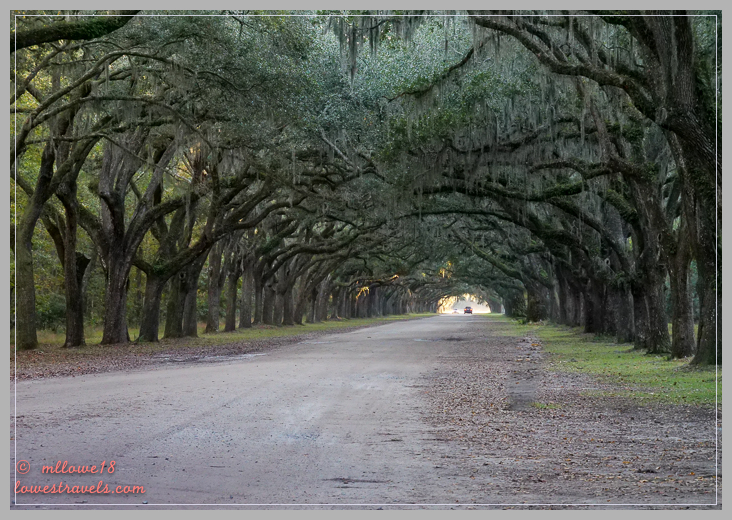 While driving around the Moon River District I was captivated by the arching live oaks swathed with picturesquely gothic drapes of Spanish moss. I learned that Southern Live Oak trees were planted in the 19th century to provide shade in the summer and beauty year-round. 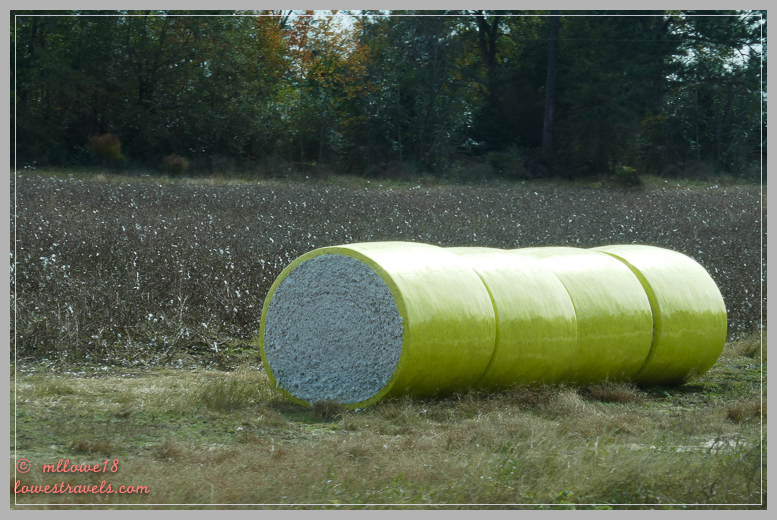 And of course they’ve become an iconic and classic sight in and around Savannah. 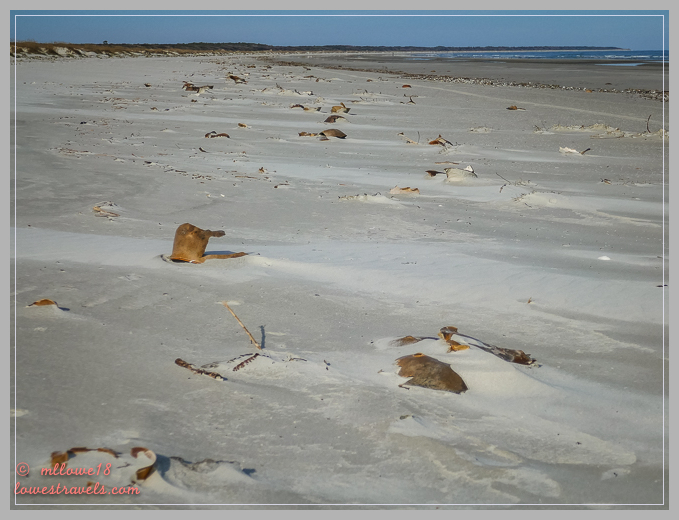 When Steve returned we drove to Tybee Island, considered Savannah’s beach. 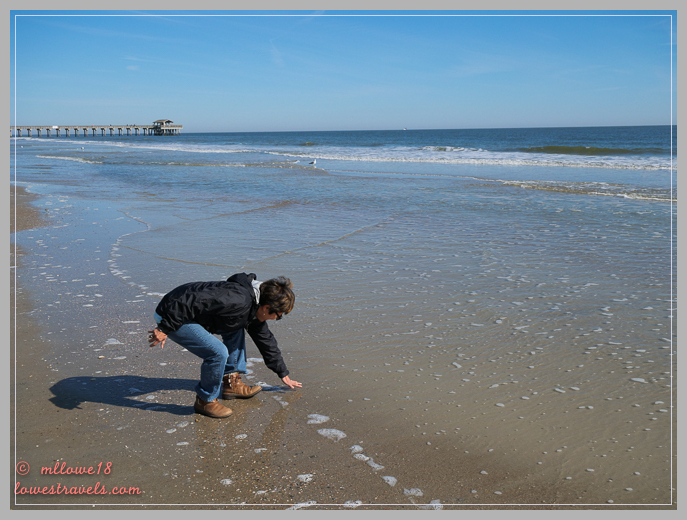 Upon arrival I did my “touch the water” ritual, and this was the first time I’d worn boots and a jacket for a beach walk in a long time – it was chilly! Nice to touch you again, Atlantic Ocean! 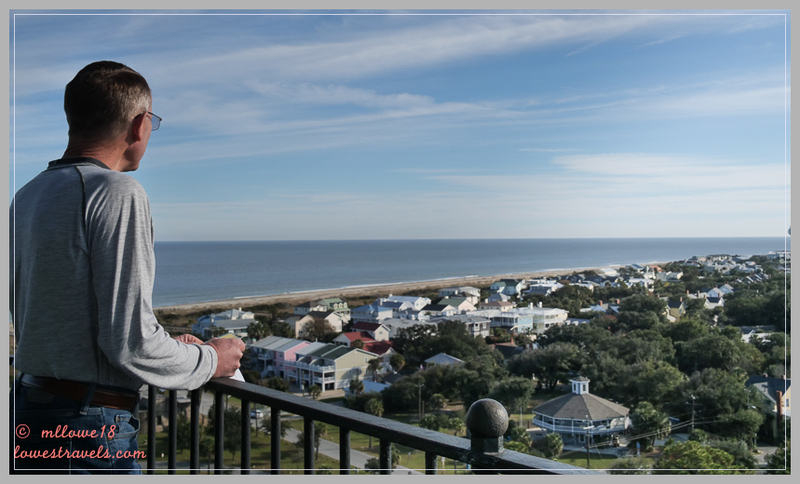 After a sumptuous low-country boil we burned up the calories by climbing 178 steps to the top of historic Tybee Island Light. It’s the oldest and tallest lighthouse in Georgia, and one of the most intact historic lighthouses remaining in the country. 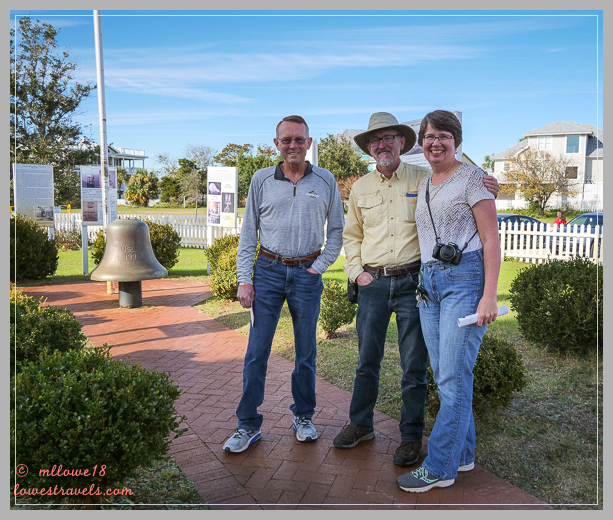 While reading an exhibit at the lighthouse, I heard someone call my name and was amazed when bloggers Ed and Sharon introduced themselves and informed us they recognized us from our blog! AND we all have friends in common from Washington state, Bob and Dee Dee! Talk about a small world! It was a pleasure to meet Ed and Sharon, and we hope our paths cross again for a future happy hour! 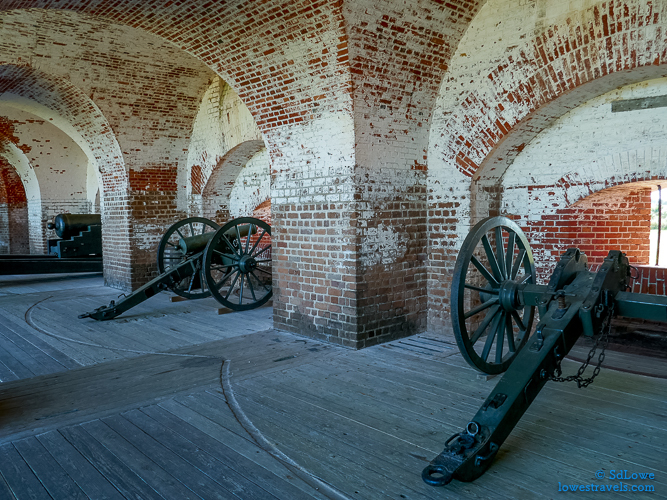 Steve visited Fort Pulaski National Monument on a sunny day. 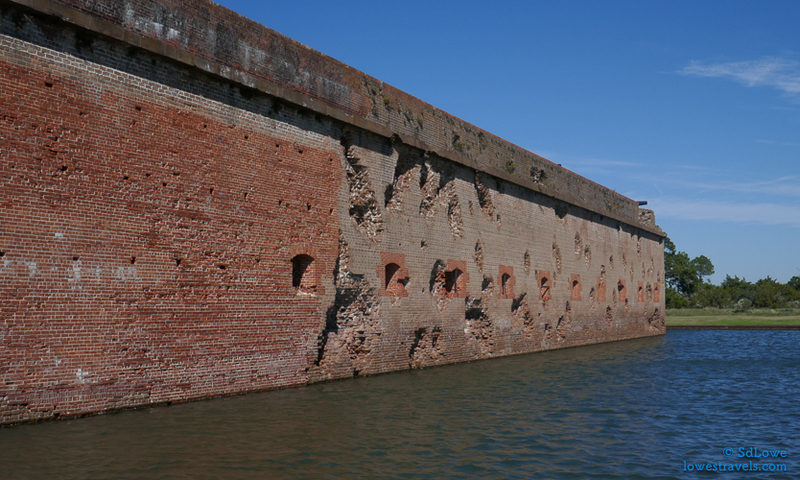 This huge fort took 18 years to build and contained 25 million bricks. Robert E. Lee designed and oversaw early construction of the five-sided fort beginning in 1829. 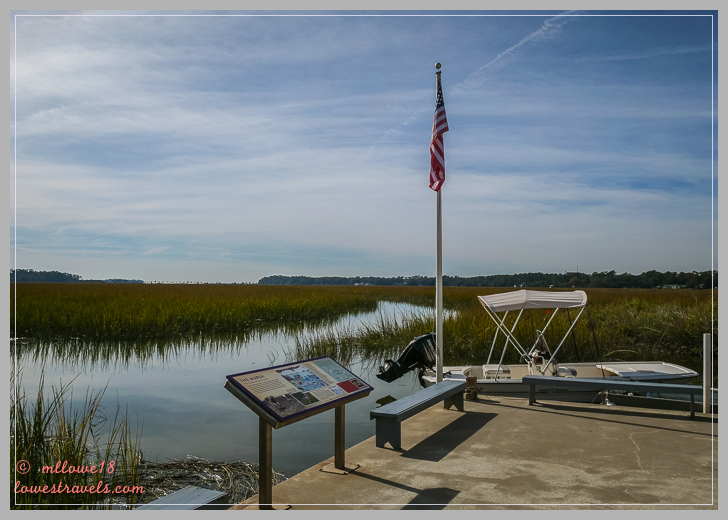 Part of a system of coastal fortifications, its purpose was to protect the mouth of the Savannah River against foreign invasion. 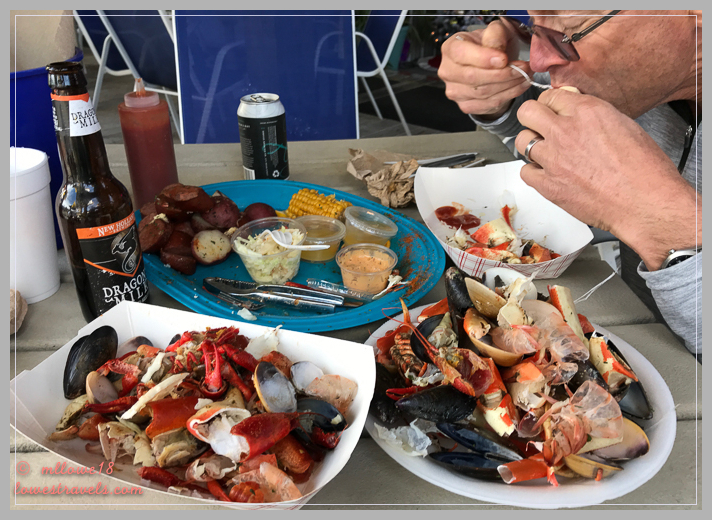 We had two main reasons for revisiting Savannah – awesome southern food and Leopold’s Ice Cream. 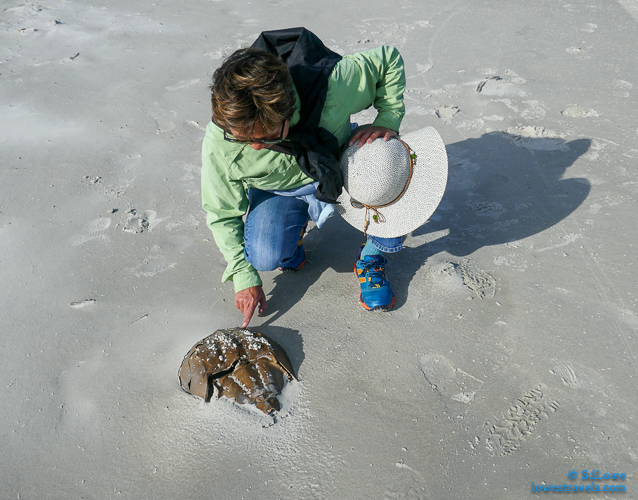 Click here to see what we did during our first visit in 2013. Even heavy rain couldn’t ruin this return visit! You know it’s raining hard when Steve carries an umbrella! Hot buttered rum on a nasty day – yum! Up to 10 Cardinals were fighting for the feeder! 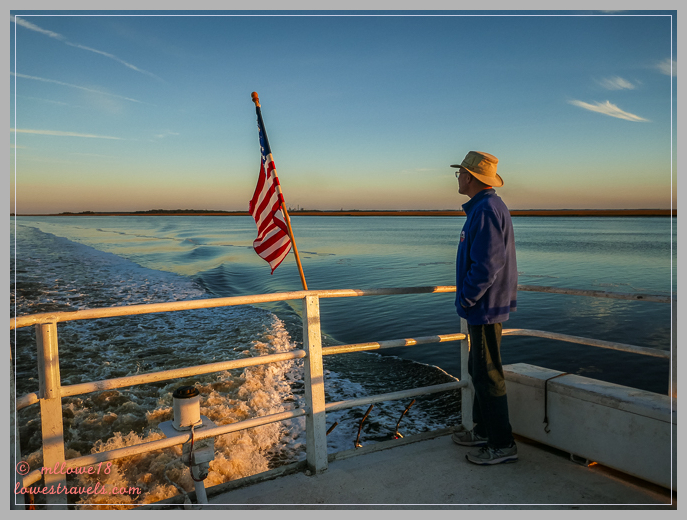 The highlight of this stop was a 45-minute ferry ride to Cumberland Island, Georgia’s largest (at 18 miles in length) and southern-most barrier island. It’s accessible only by boat and largely undeveloped, with over half of its land administered by the National Park Service as protected wilderness. No more than 300 visitors are allowed on the island at one time. Thomas and Lucy Carnegie owned most of the island in the 1880’s, and they built mansions on it for themselves and their children. 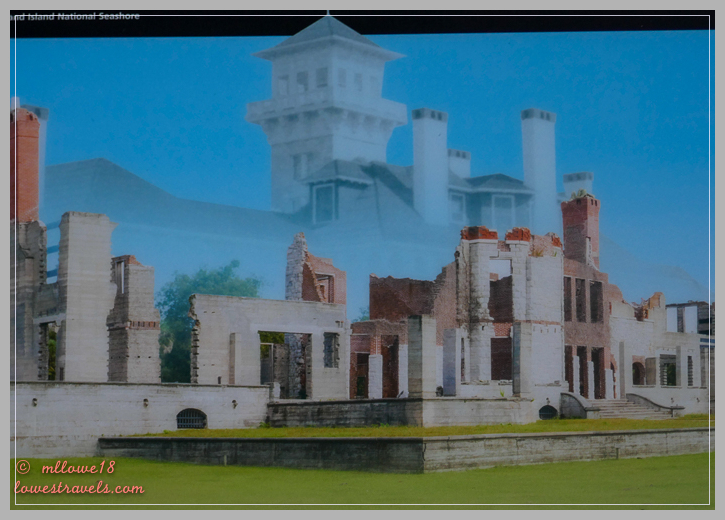 Today, the ruins of Dungeness (the main mansion) and two other mansions remain as legacies to America’s Gilded Age. 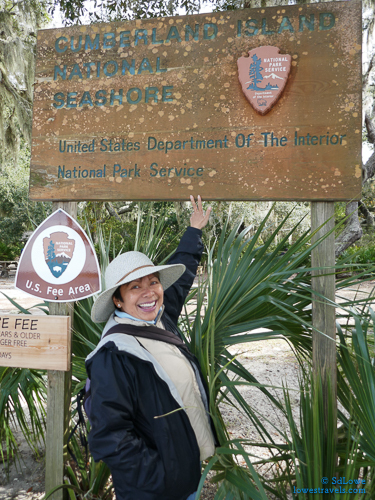 The NPS acquired the island from the Carnegie family in 1972, and established the Cumberland Island National Seashore. 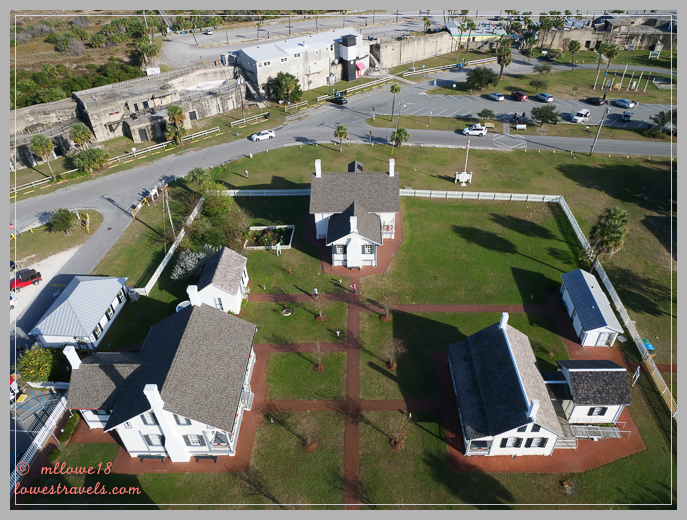 The remaining two mansions – Plum Orchard and Greyfield Inn – sit on the north and west side of the island and are accessible via guided tours only. The peaceful, isolated, unspoiled natural surroundings here made it the site of a top-secret wedding in 1996. The marriage of John Kennedy, Jr. and Carolyn Bessette made the world aware of Cumberland Island. 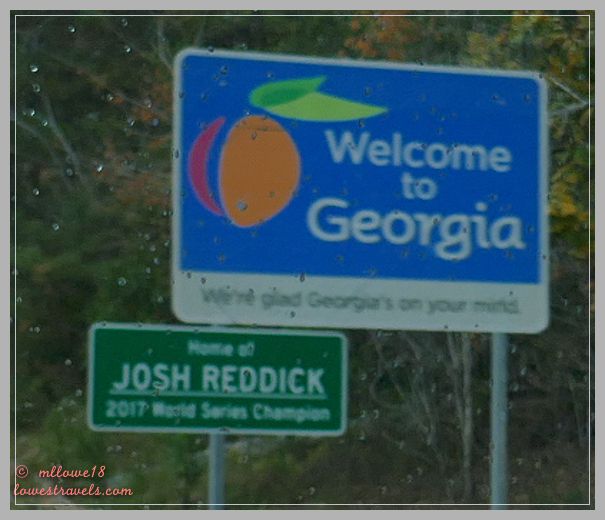 We experienced so much of Georgia’s natural beauty during our half month of ramblin’ ’round; from wide sandy beaches and vast salt marshes, to maritime forest thick with Spanish moss and centuries-old southern live oaks. We love this beautiful place – even in inclement weather! Next up: Hello again, Florida! 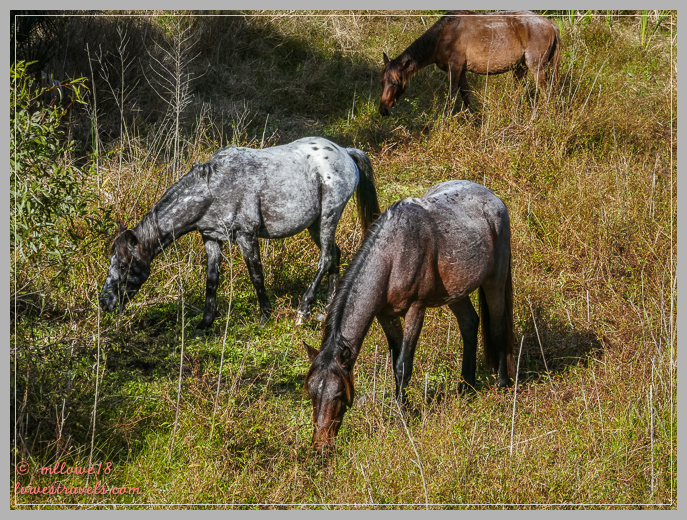 Such beauty in the Savannah area. That’s a place I’ve always wanted to see. Your wonderful recounting and photos will have to suffice until we make it there on person someday. I was glad to read of the great checkup for Steve, and I hope 2019 brings even more good news and super-fantabulous experiences! I enjoyed meeting Steve this morning in our current park. We were along the east coast of the Carolinas, and Georgia last year. Your pictures are beautiful as always. Thanks for commenting Shawn, it was nice to meet you and I hope we can get together on Saturday when Mona Liza returns. I’ve been checking out your blog and hope we can talk about your travels around the gulf coast since we’ll be heading that way soon. Take care! What wonderful news that Steve got great reports!! Thanks for showing us some new areas we may never visit and bringing back memories of some former stops. 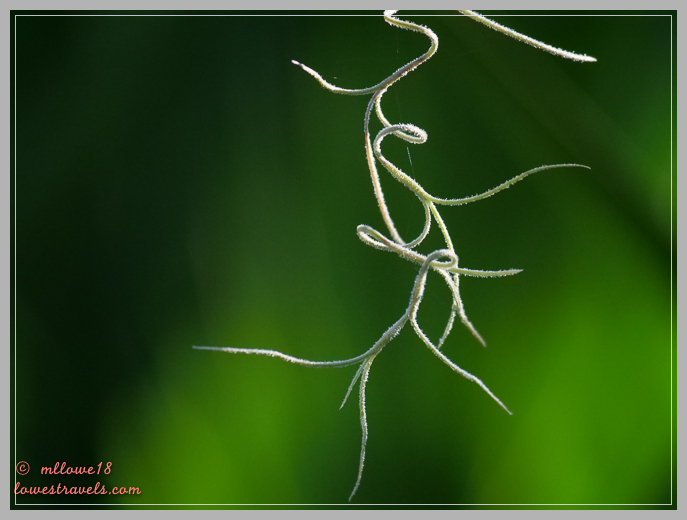 With all the Spanish Moss I’ve seen in my life time, I never knew that it was a member of the pineapple family. 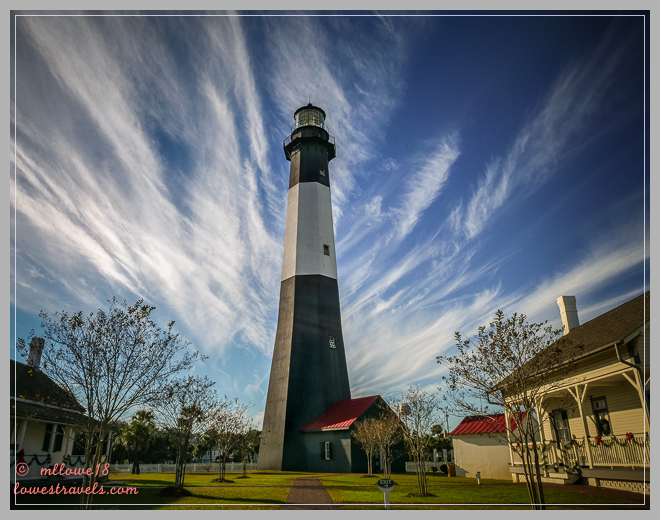 Your photo of the Tybee Lighthouse is spectacular! You two are really deserving of many days of sunny, warm weather. Hope Florida finally brings on the heat. Love the Christmas card. Merry Christmas to you and Steve. Beautiful sky in the lighthouse photo. Sounds like you had a great time. Glad to hear Steve received good news from his doctor. Hi Steve and MonaLiza, What a great list of things to do in Georgia. We will be headed that way in April/May 2019. 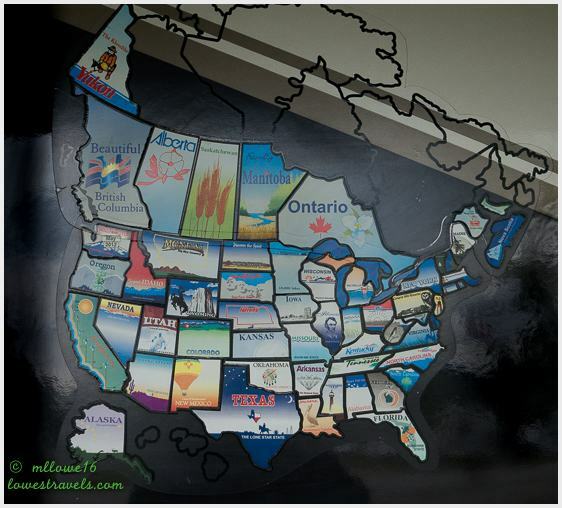 Plan to see all the state capitals in Georgia, South Carolina and North Carolina and figure since we’ll be in the area we’d like to drive the coast north too. Thanks for the ideas of things to do. 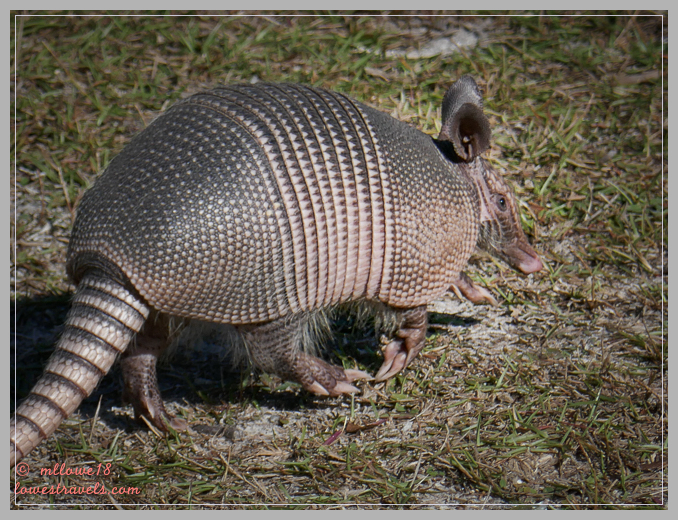 I loved your owl, lighthouse, and armadillo photos. Say congrats to Steve on his positive check up! We too love that part of the country and seem to have done many of the same activities when we visited. So pleased to hear about Steve’s positive medical report. I know that Terry and I breathe a collective sigh of relief once we get his results. Happy holidays to you and Steve. Love your holiday card. So good to hear Steve got a clean bill of health. We have friends volunteering at Skidway in Feb/March, hopefully their site won’t be so hard to get into. Walking around here recently a car went by us, stopped and said “Malouf”, ends up they were checking out the park and are Grand Design owners. Sure is surprising when folks know us and we haven’t a clue who they are. Looks like you’ve really enjoyed your GA time despite the weather. Wow again on all you saw and did in Georgia. 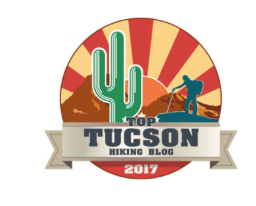 That’s our favorite route and state park stops but you’ve topped us with your visit to to the Pin Pointe Heritage Museum. Definitely putting that on my list. Wonderful photography Mona Liza. 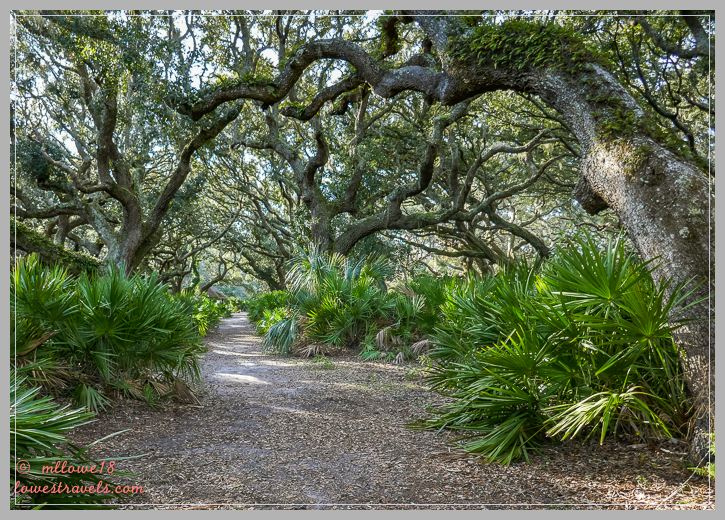 Such a fabulous picture of the lighthouse and the wonderful live oak trees. We loved Skidaway but I definitely remember there were some tight turns there. 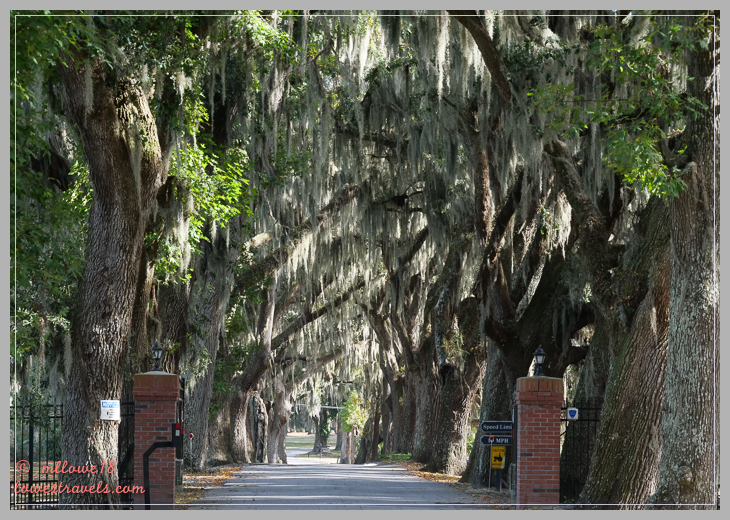 You captured all the beauty and mystery of Savannah so well. The moss covered oaks are just gorgeous. The lighthouse at Tybee Island is one of the most beautiful we’ve seen, but we didn’t go inside, which was obviously a mistake. The views from the top are fantastic. So glad to hear Steve got another thumbs up. 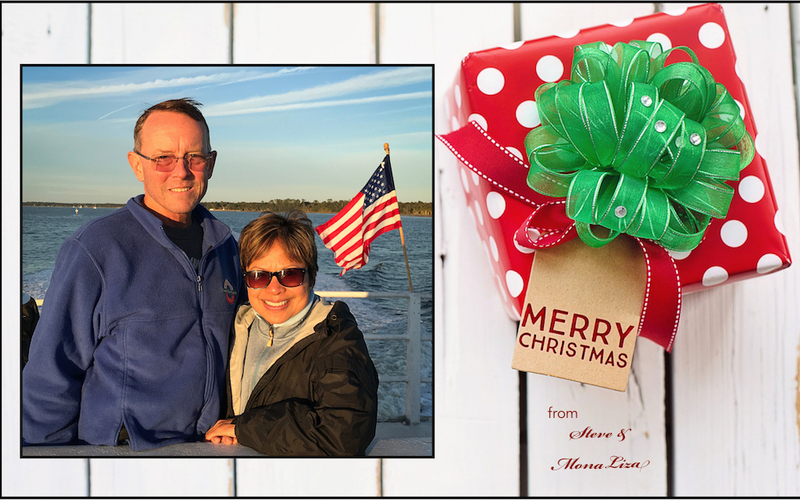 Wishing you both a very Merry Christmas! Merry Christmas to you both and wishing you many more!! Love your post with the beautiful photos and especially glad to hear about the good health report for Steve. We love Savannah and will defiantly have to try Leopolds ice cream the next time we are there. 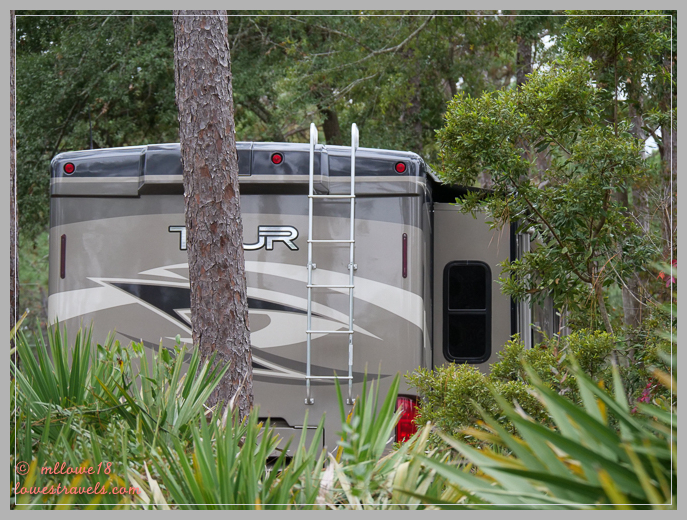 We are enjoying the warm weather in FL and don’t miss the snows north of us. Have fun too. What a great time you had in Georgia. Such a beautiful state and as usual your photographs fare wonderful. Love that big barn owl! So glad to hear that Steve got a good bill of health. Happy Holidays and wishing you fabulous adventures in 2019!! Love all those moss covered trees and roomy campsites. Congrats to Steve on another thumbs up follow-up. Wishing you two a wonderful Christmas. Enjoy your winter on the east coast … hopefully you’ll be in the west next winter! 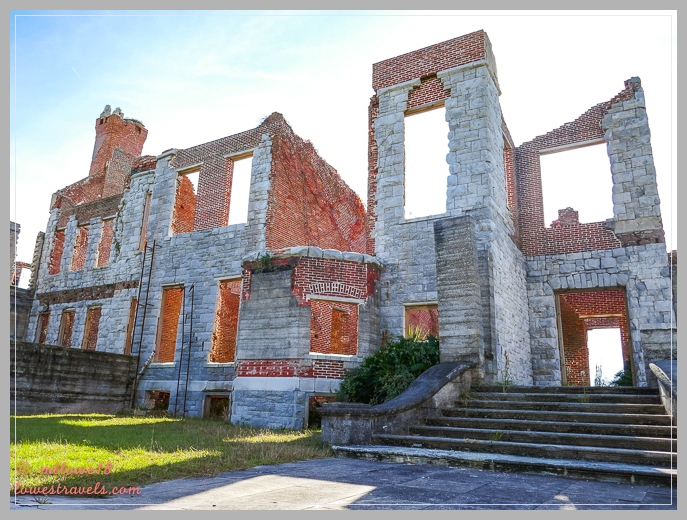 Wonderful tour and photos of coastal Georgia, MonaLiza! We really loved that area too and did most of the same things you did. I agree that Pin Point Heritage Area is fascinating. Even with the stormy weather, you made the best of your time there. So happy to hear that Steve had another great report. Love the photo of you two on your Christmas card! 🙂 Happy Holidays, we look forward to seeing you in Florida!! Glad to hear Steve had a good check-up! 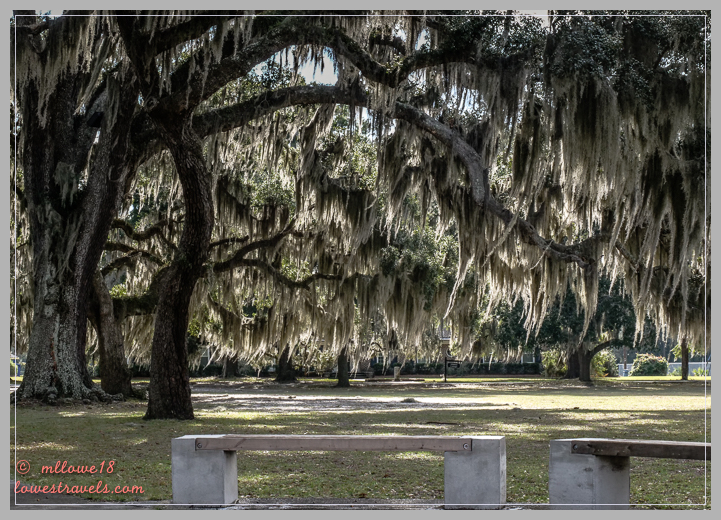 The look of the Spanish moss & that whole area has always called to me, and you throw in good ice cream, why just try and keep that off our someday itinerary! Even with the less- than-ideal weather (or car trouble, grrr) you never fail to make the best of it. I hope Florida gets herself together weather-wise for you, and you have a very merry Christmas! You were in my neck of the woods! I love all of the places you went. I agree with you on the Pin Point Museum. It’s very well done. I haven’t had Leopolds ice cream in a while. You’ve put the idea in my head to get some soon! Glad to hear that Steve was given a clean bill of health! Thanks for the information on Savannah, we are headed there in a few days!